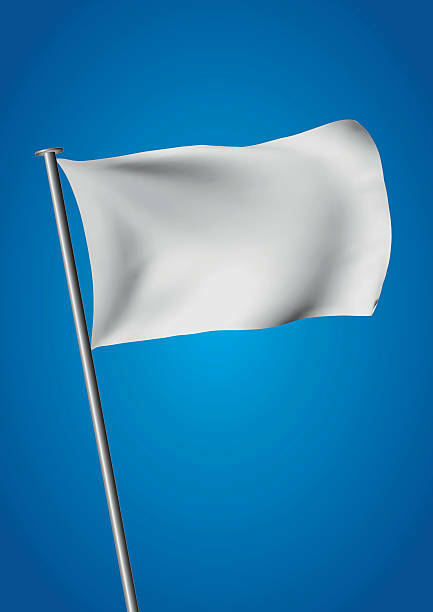 Sometimes you have to wave the white flag, let Jesus take the wheel or whatever other clever sayings are out there because you can do no more. So you step back and see. That is difficult for me because I am a fixer. But you can’t fix others. Only yourself and I am trying.